When the long-lost craftworld Ziasuthra reappears, Iyanna Arienal and Yvraine of the Ynnari lead an expedition to it in hope of retrieving the last cronesword. Still reeling from the advent of the Great Rift and the ravages of the tyranids, the aeldari inhabitants of Iyanden are shocked when they receive a message from a long-lost craftworld. Missing for millennia, the craftworld of Ziasuthra has suddenly reappeared from its sanctuary in the warp, and its denizens wish to make contact. Led by the Spiritseer Iyanna and Yvraine, the Emissary of Ynnead, a small force of craftworld aeldari head to Ziasuthra to open negotiations with their brethren. 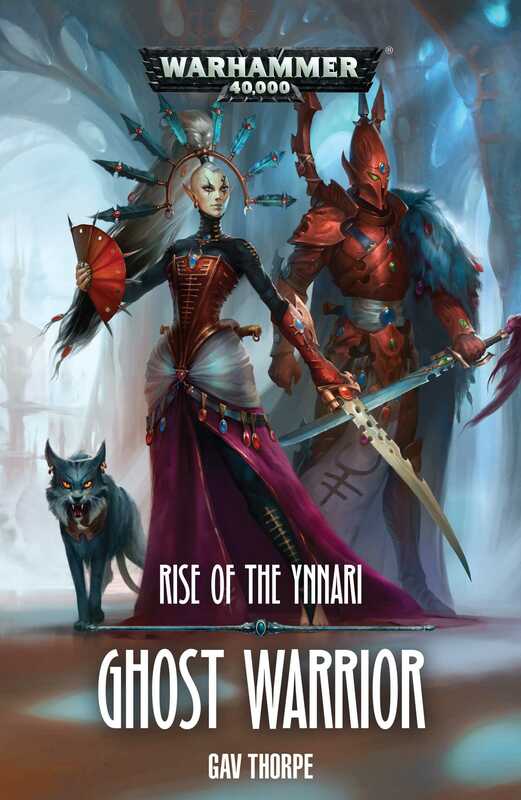 Behind their surface desire to help, however, Iyanna and Yvraine have a stronger motive: they are seeking the final cronesword, which could lie hidden behind ancient web portal on this craftworld. But how co-operative will the mysterious Ziasuthrans prove to be, or do they too have their own agenda?